Blackpool’s biggest and bushiest beards are taking to the national stage in a bid to be crowned British champions. 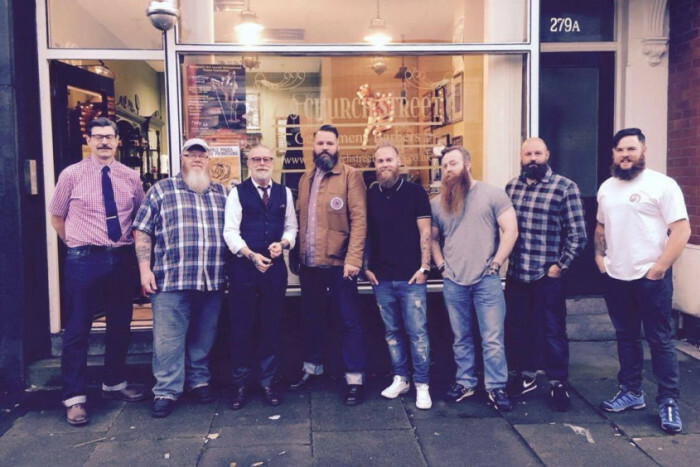 The Sandgrown Beardsmen – Blackpool’s own bunch of beard enthusiasts – will be competing in the British Beard and Moustache Championships in Liverpool in October. This entry was posted in Championships, Media, Sandgrown by Papa Doc. Bookmark the permalink.